Retrofit consulting, design and troubleshooting of ventilation and industrial dust collection systems, gas cleaning, gas jet specialists, retrofits for pneumatic conveying, special hood design and psychometric experts. If we cannot fix your dust collection system, nobody can. We have over 50 years of varied experience, not two years of experience repeated 25 times like some other so-called experts. Convert to the most advanced technology available today. Reduce operating costs by 30-60%, increase efficiency 4 times with 27 times less dust penetration. We, just as effectively, provide retrofit consulting services for small-to-medium sized companies and large multi-nationals. QAM’s test facility will examine the filter bags for, presence of moisture or condensation, evidence of dust leaking or penetration to the clean side, oil in the media, permeability of the media, strength tested type of dust in that application and its characteristics. The Baghouse retrofit dramatically increases efficiency and lowers particulate emissions coming from the dust collector by 90% or more. Lower operating cost by 30-60% by tripling the filter bag life. Lower power consumption by 25-40%. Most economical approach, usually expense in the operating budget rather than capital budget. Very attractive payback of the investment. No risk. Modifications installed and running before invoice is due. No special requirements or training required. Ideal for budget constraints and tough economic times. Most economical approach, usually charged to the operating budget rather than capital budgets, makes project approval fast. 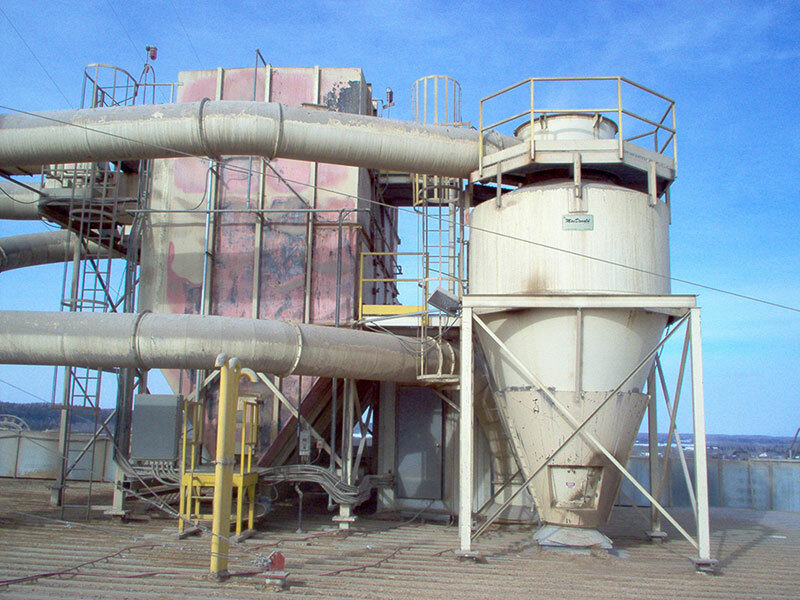 Increase efficiency and lower particulate emissions coming from the dust collector. Increase cartridge filter life 3 to 5 times. Lower operating cost by 30-60%. Alternatively, increase collector capacity by up to 75%. Upgrade to the best available technology. Attractive payback in just over a year, many times less. No risk. Modifications installed and running before invoice is due. No special requirements or training required. Modifications are performed by your own maintenance or bag changing crews. Pressure drop over 3 inches water column across filter elements. 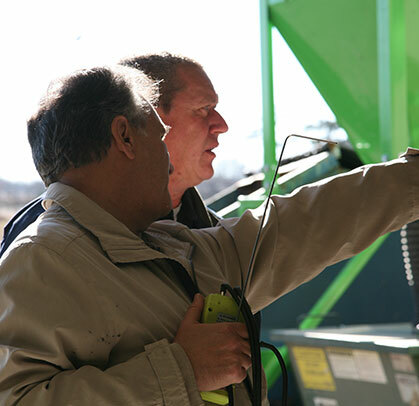 Particulate emissions at collector outlet are over 0.0030 grains per cu. ft. (it should be .0004 grains per cu. ft.). Pressure drop over 3 inches water column across the filter elements. Dust collector is under preforming, does not meet requirements. Bag filter element life is under 4 years. Cartridge life less than 12 months. Leakage through filters leads to short filter life. On tandem cartridge sets, dust piles up on upper sections of cartridges. Operating weight of cartridges are more than 4 lbs over the weight of a new cartridge. Dust build up in horizontal duct runs. High velocity pulse jet for cleaning filter elements. Incorrect selection of filter elements. There are serious design flaws in equipment supplied by all major cartridge dust collector manufacturers. Certain basic laws of physics and air dynamics were not considered in their product development. The main design flaw of continuous cleaning collectors is that it is believed by designers that volume (flow in CFM) per filter element is solely a function of filter area. The truth is that it is related to cleaned filter area. Bad cartridge filter design, leading to dust bridging the pleats. Under capacity of the pulse cleaning system. Improper distribution of the cleaning pulse over the surface of the cartridge media. Serious leakage of dust from the dirty air side to the clean air side. QAM’s exclusive retrofit consulting, rebuild and general consulting service. This not just a filter change and maintenance! Apply decade’s old proven advanced technology, with over 500 units in service, to the existing conventionally designed dust collector. Alternatively, purchase one of the very few well designed advanced technology dust collector systems available today.